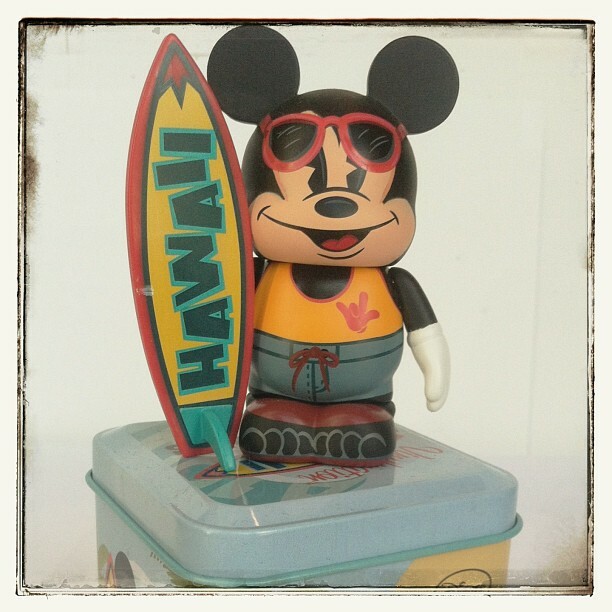 We have been waiting to see the Mickey Surfs figure that was rumored to be coming to the Honolulu, Hawaii Disney Store. Well, thanks to Enrique Pita, the artist himself, the wait is over. 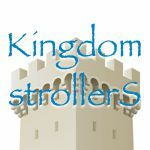 It has become common place to get more info about Disney Store releases from Enrique Pita than the Disney PR outlets. Enrique posted this photo on his Facebook page and according to the post, Mickey Surfs was released today, June 24th at the Ala Moana Disney Store in Honolulu, HI. It is an absolutely great design. Nice simple lines and cool painted on sunglasses. And of course, the accessory Surf Board. It makes a wonderful Disney-themed souvenir from Hawaii. Enrique Pita also posted a photo of the back of the surf board. Wow, the detail here is tremendous.